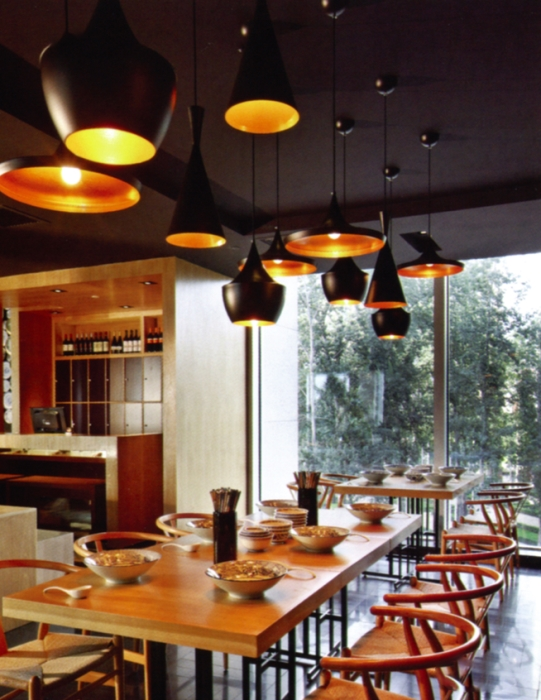 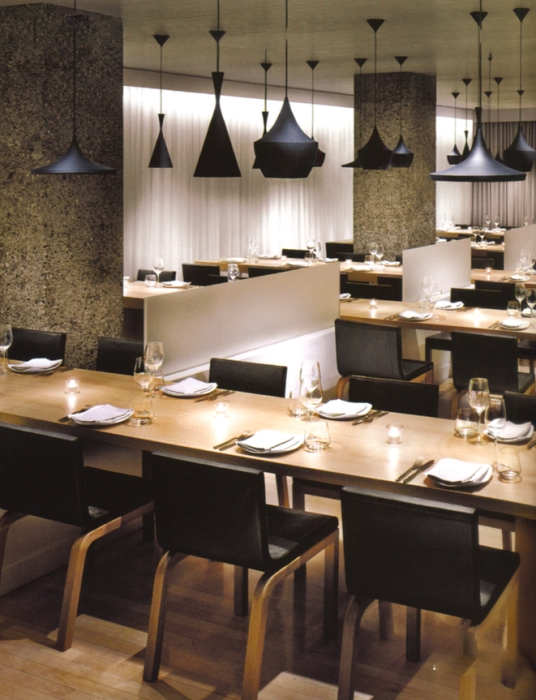 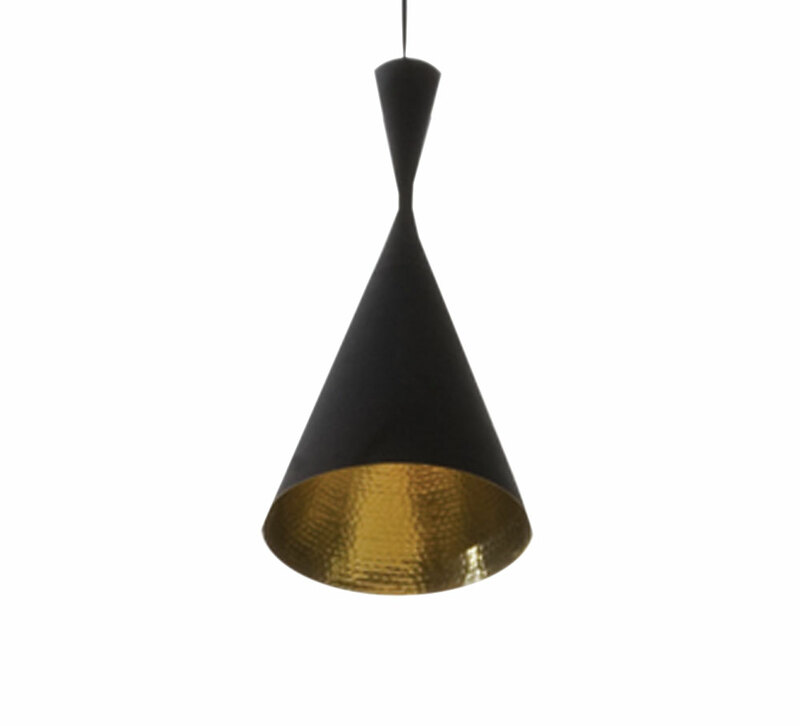 Originally designed by Tom Dixon in 2006, the Beat range of pendant lights were inspired by the unique cooking pots of Northern India. 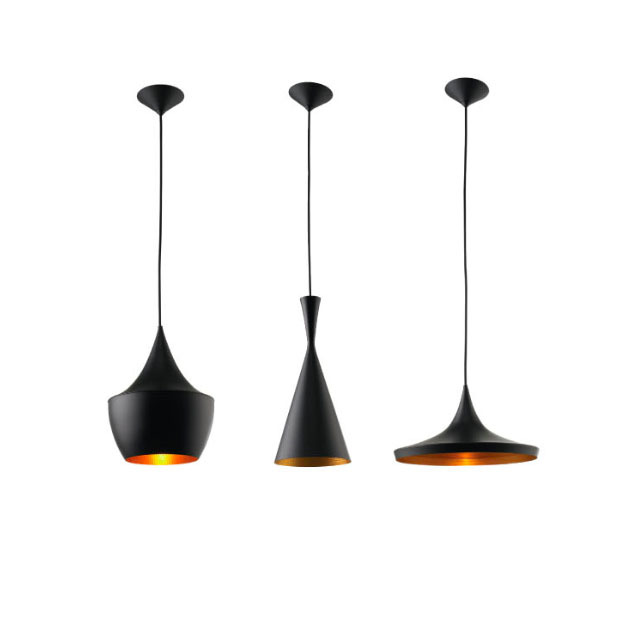 These exquisite replicas of the Beat Shade Lamps are true to the original design. 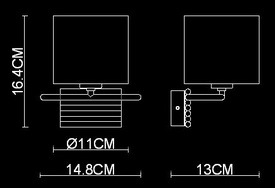 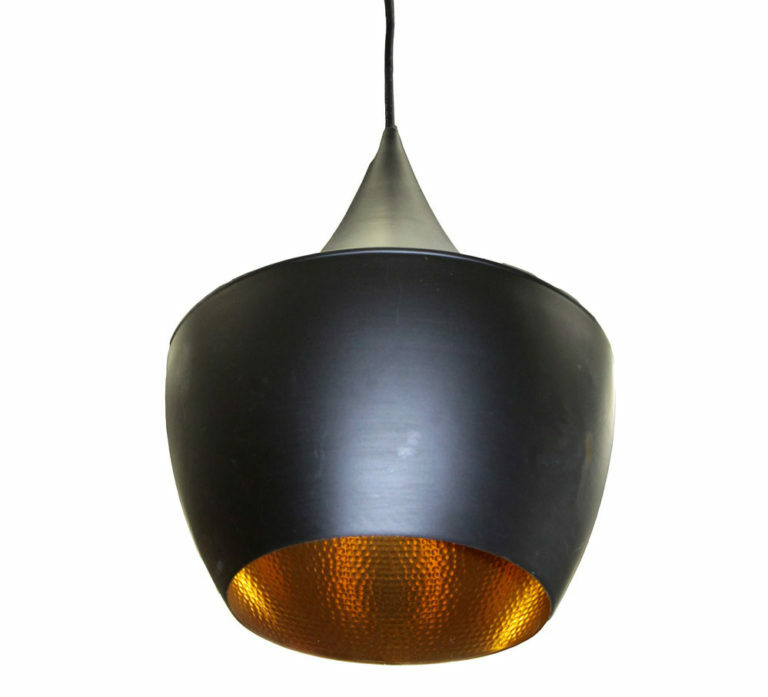 Fashioned from powdercoated aluminium, this distinct pendant lights come in a classic black colour, making them a perfect lighting solution for all interiors. 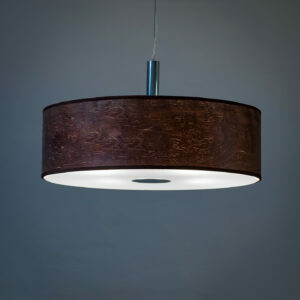 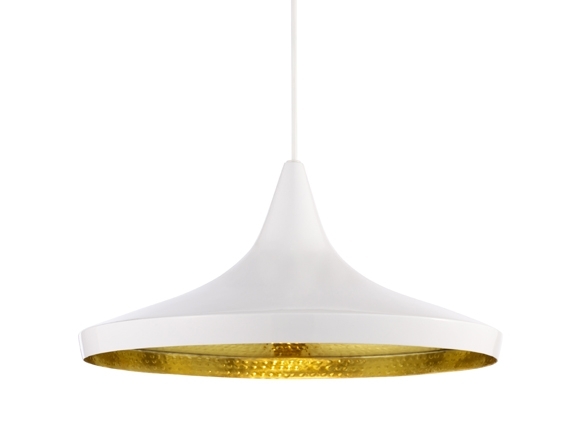 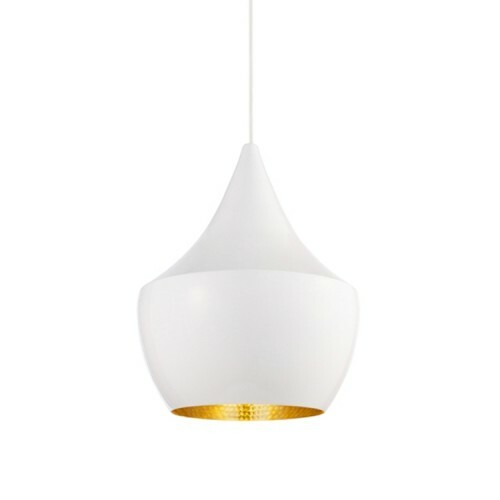 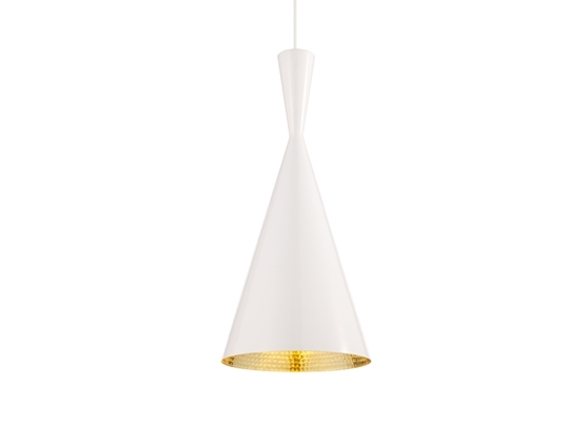 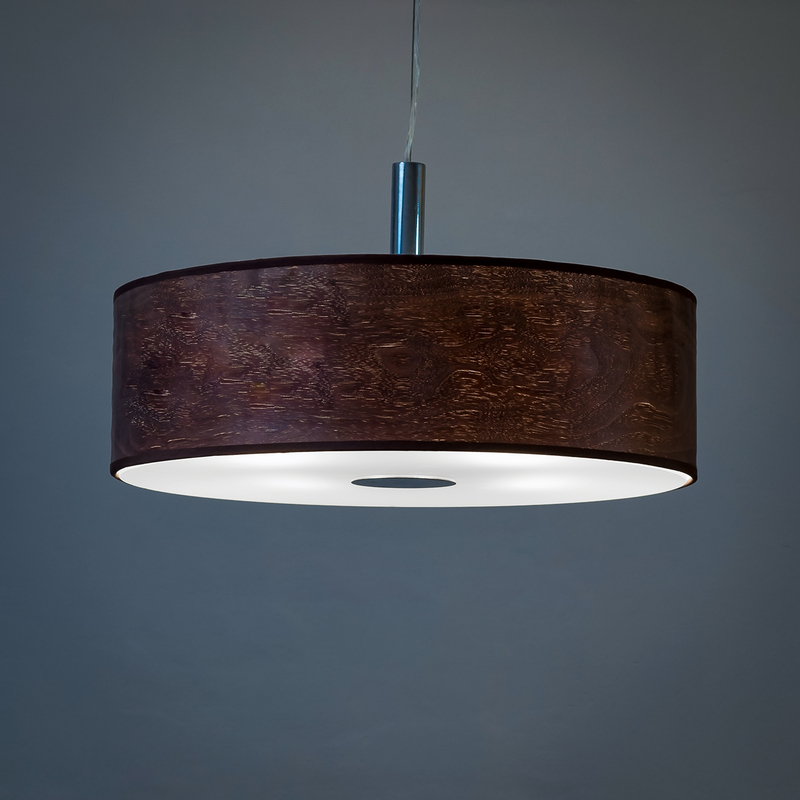 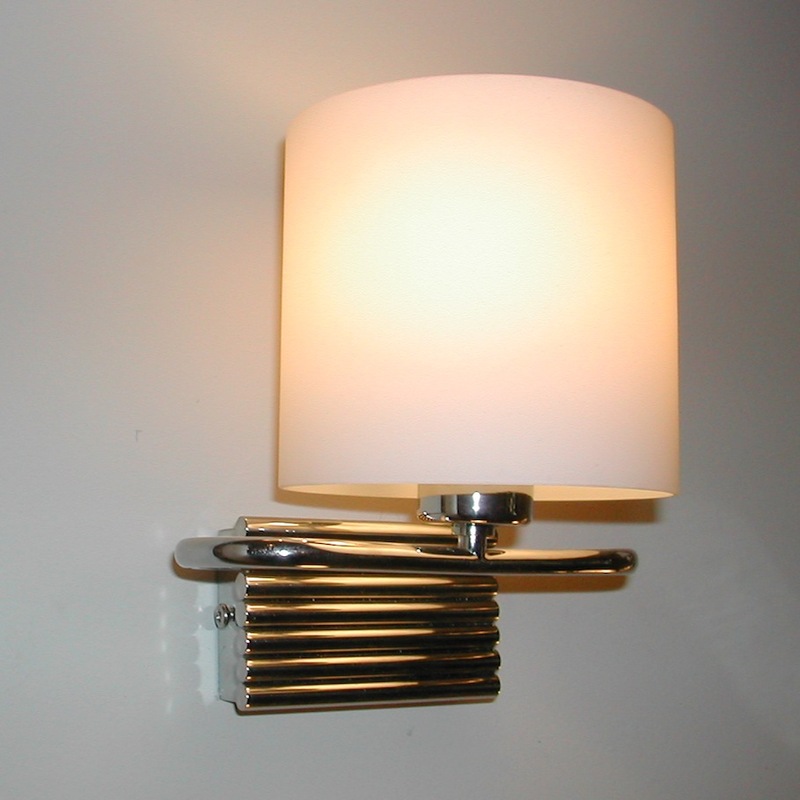 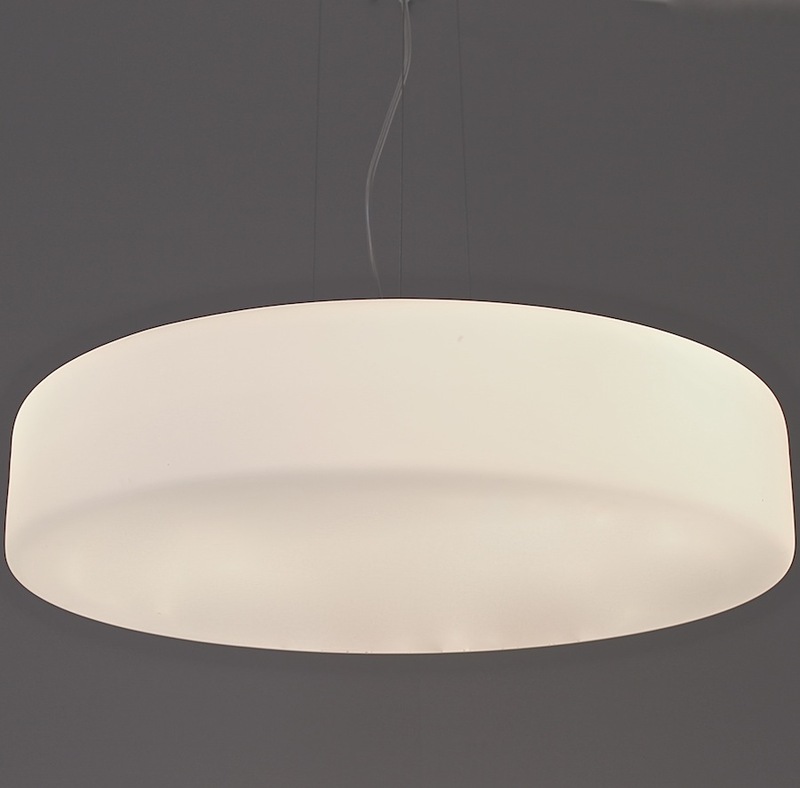 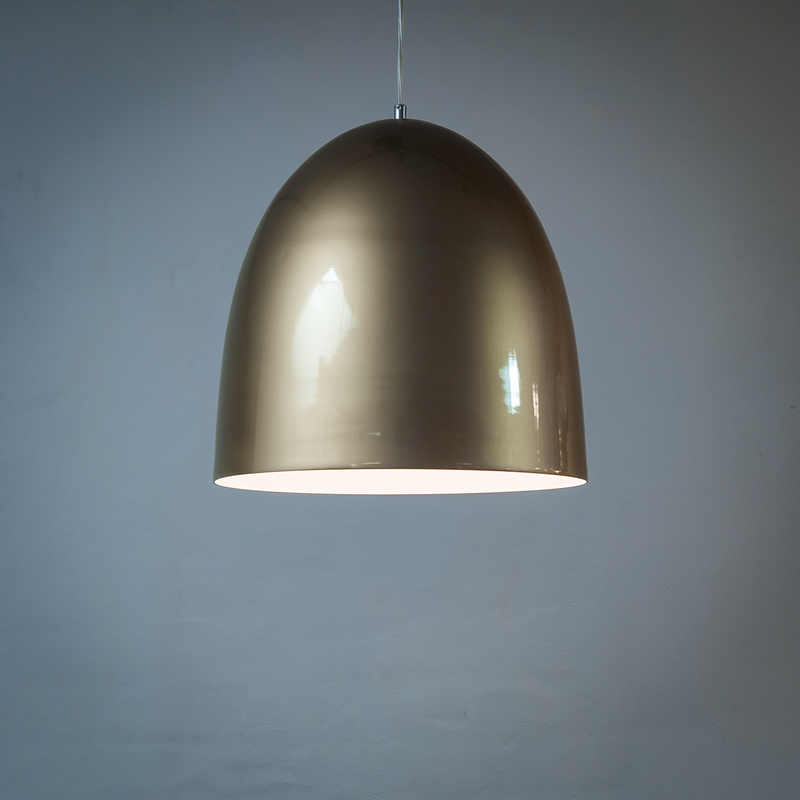 This metal pendant lamp will add a gorgeous soft light to Indian-inspired boudoirs, cosy restaurants or chic boutiques. 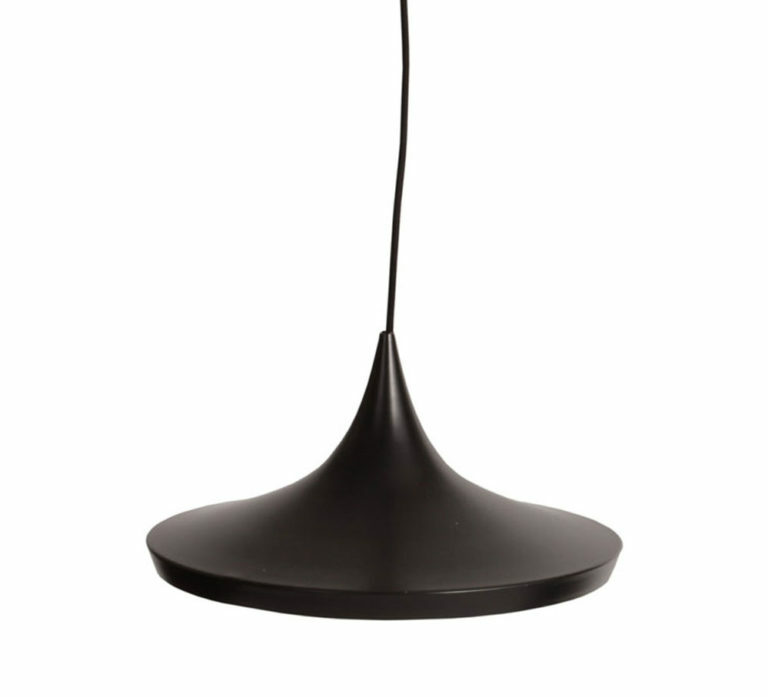 The stunning design makes the Beat Shade Lamp Series a striking feature piece by day as well as a beautiful lamp by night.